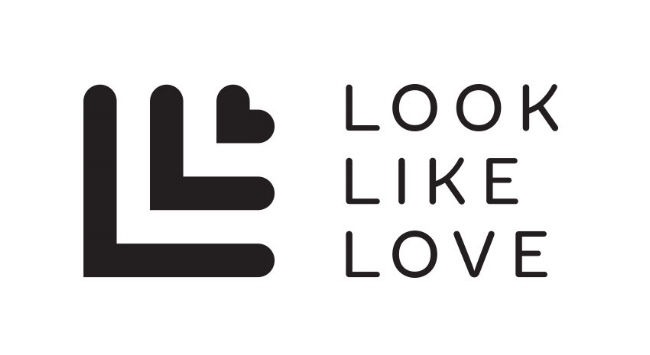 Our Look Like Love tote bag is made from 10oz Cotton and is part of our ‘Look Like Love Editions’ project, which means its been designed in-house by us. We Love to wear our tote bags day to day or carry in our other bag to make sure we are never in need of plastic ones. All profits for the bags go back into the business, allowing us to promote and support our amazing selection of UK designers.